Pipeline safety is a growing concern and top priority for all sectors of the natural gas industry (upstream, midstream, downstream, and additional stakeholders). As discussed in my last post, Pipeline Safety: Top Concern for All Segments of Natural Gas Industry, the tragic 2010 rupture of PG&E’s gas transmission Line 132 in San Bruno, Calif., instigated numerous changes in California in relation to pipeline safety. But what about on a federal level? Certainly pipeline safety is a national concern with 2.6 million miles of gas and liquid transportation pipelines in the U.S. (93 percent of which are used to transport natural gas). Three years ago, federal regulators also took action in response to the San Bruno explosion. U.S. Transportation Secretary Ray Lahood together with the PHMSA issued a “Call to Action” to the regulatory agencies and natural gas pipeline operators to step up the repair and replacement of infrastructure that is considered highest-risk. Despite the new regulations, tragic incidents continue to occur. In March of this year, a gas leak and subsequent explosion leveled two tenements in Harlem and took the lives of eight people. The investigation of this accident is ongoing, but residents reported smelling gas in the days prior to the explosion, and the gas main line to the tenement was an old cast iron pipe – again raising questions about aging infrastructure. During 2005-2013 approximately 2.5 percent of the gas distribution mains in the U.S. were made of cast iron, but 10.5 percent of incidents on gas distribution mains involved cast iron mains. And, in proportion to overall cast iron main mileage, the rate of incidents on cast iron main lines was more than four times that of mains made of other materials. In February natural gas was the cause of an explosion in Chicago, which injured two women, as well as a fire in Kentucky that injured two people and destroyed two homes. Thus far in 2014, PHMSA, the agency that oversees pipeline safety in the United States, has recorded 73 incidents on gas transmission systems, and 62 occurrences on gas distribution systems. These events have resulted in 14 fatalities and 78 injuries. Data for recent years are equally grim: A five-year average from 2009 to 2013 for fatalities on the gas transmission system is two while on the gas distribution system it is 10. 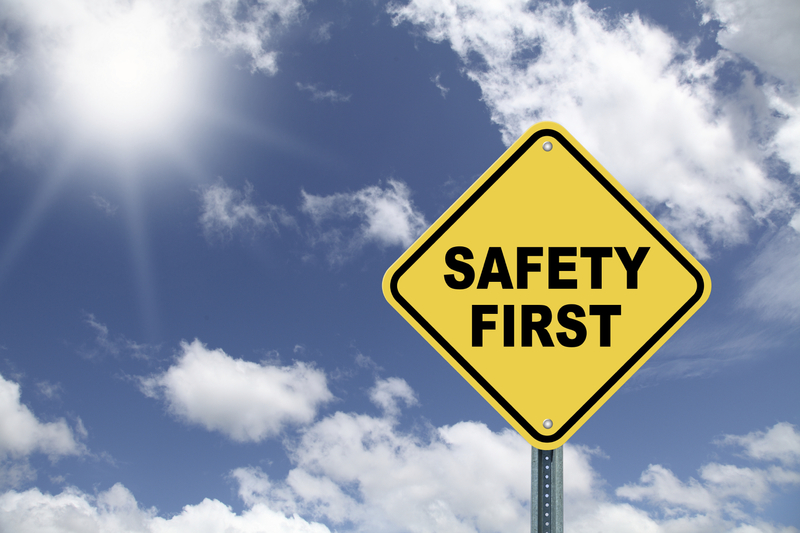 Thus, it is not surprising that the natural gas industry’s top concern is safety. While there have been fewer gas distribution incidents in the past two years, the number of injuries and fatalities is still high. Additionally, the number of gas transmission accidents has not diminished since 2009. While the investigation of the accident in Harlem is ongoing, it is clear that the industry needs to accelerate maintenance and replacement of infrastructure that is old and, in some cases, simply obsolete in technology and engineering. For example, during 2005-2013 approximately 2.5 percent of the gas distribution mains in the U.S. were made of cast iron, but 10.5 percent of incidents on gas distribution mains involved cast iron mains. And, in proportion to overall cast iron main mileage, the rate of incidents on cast iron main lines was more than four times that of mains made of other materials. Since San Bruno, many positive steps have been taken to increase pipeline safety. However, given the slow rate of reduction of actual number of annual incidents and steady aging of the U.S. natural gas pipeline system, it is clear the industry still has a great deal of work ahead. This entry was posted in Natural Gas and tagged Energy Regulation, Natural Gas, Natural Gas Explosion, Natural gas industry, Natural Gas Pipelines, Pipeline Safety. Bookmark the permalink.